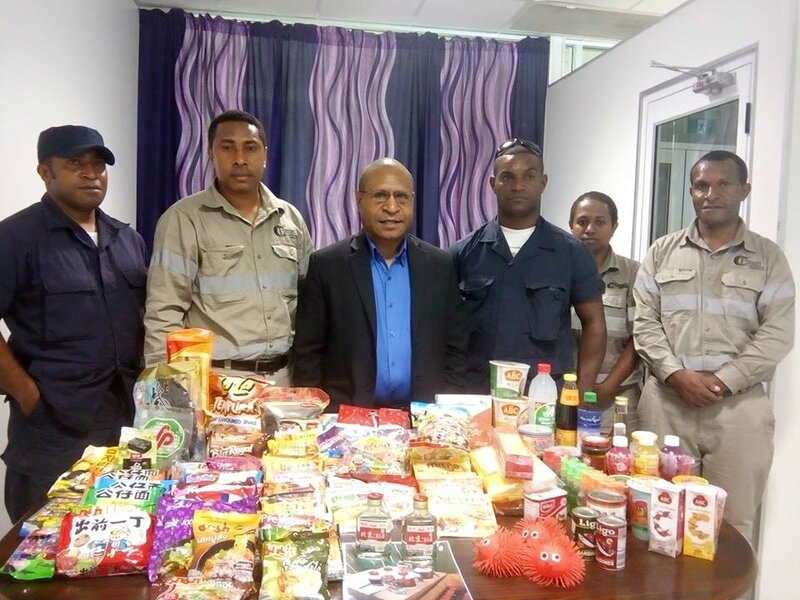 PNG ICCC Commissioner Paulus Ain expressed dissatisfaction at counterfeit, non-English labelling and expired goods that are still hitting the shelves in Lae. ICCC Commissioner & Chief Executive Officer Paulus Ain said they have found an increase in particular items during an official visit to majority of the shops in the city. CEO Ain said despite ICCC’s efforts in enforcing its consumer protection work to ensure consumers are protected against unsafe products; it is still finding counterfeits, non-English labelled and expired goods sold in shops and supermarkets. ICCC is now calling on all businesses in Lae, particularly retail shops and supermarkets, to avoid selling these products. Meanwhile, shops are asked to remove those products or be fined K100, 000 or two years imprisonment. 1.Ingredients need to be in English so that consumers can make an informed decision on whether to consume the product or not. Commissioner Ain confirmed that the ICCC has had discussions with a number of retailers and supermarkets after identifying the non-English labelled counterfeit items. He is calling on the public to be aware of the products they consume and to report anomalies to the ICCC so that the problem can be addressed proactively. In terms of the functions of the ICCC, Ain commented that there is a misconception that the ICCC can do almost anything. He clarified that under the ICCC Act 2002, there is no specific provision that prohibits counterfeit products. Ain further explained that in order for ICCC or any relevant agency to remove or seize counterfeit products, it must first have the legal basis to act; otherwise it can be sued. However, Ain clarified the ICCC can deal with counterfeit items on a case by case basis, particularly from a consumer safety and protection perspective. The ICCC Commissioner will also write to the PNG Custom Commissioner, Ray Paul, to explain its position and explore collaborate opportunities under both agencies’ existing memorandum of understanding.